Awesome trap artist, Grandtheft hit 50,000 fans on Facebook. He decided to release this track that he has been playing on his tour. This track adds on to his repertoire of awesomeness he has released this year. 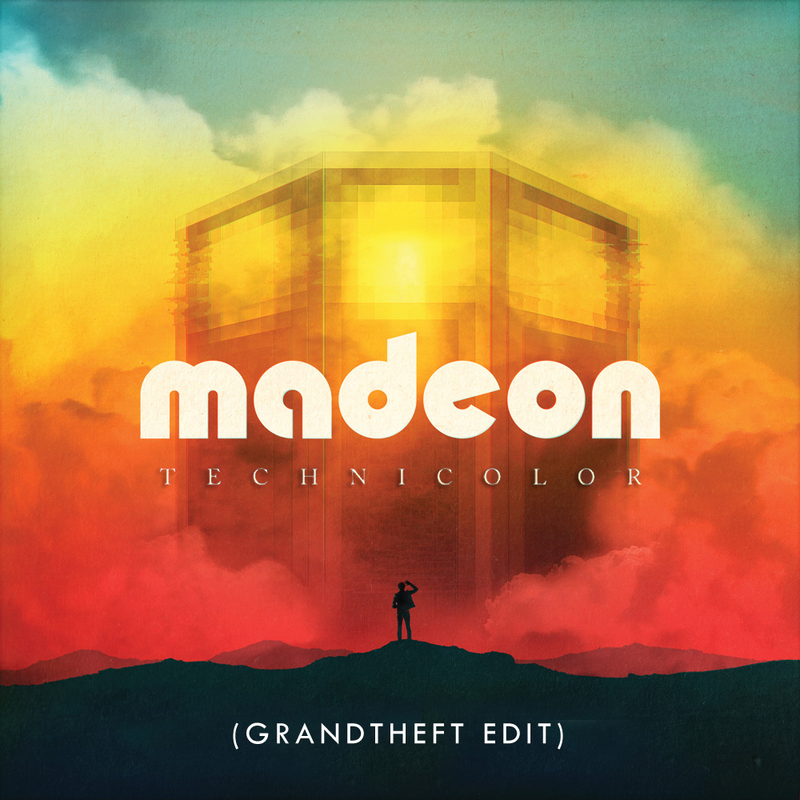 Madeon’s ‘Technicolor’ is amazing. Grandtheft took it to the next level. He didn’t take the original track and go wild on it, but rather added his touch to it with drums, baseline, and snares. It is an amazing track and you should check it out. Plus, it is free!